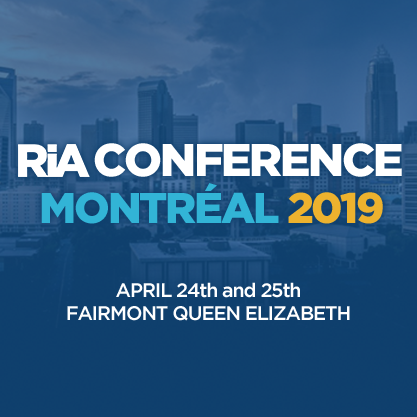 Interest in responsible investment (RI) has grown rapidly in the last two years in Canada, and that’s expected to continue, says a new report from the Responsible Investment Association (RIA). RI assets in Canada totalled $2.13 trillion as of Dec. 31, 2017, compared to $1.5 trillion in 2015, according to the 2018 Canadian Responsible Investment Trends Report. Institutional investors held $1.69 trillion of those assets and individuals had $435 billion invested.